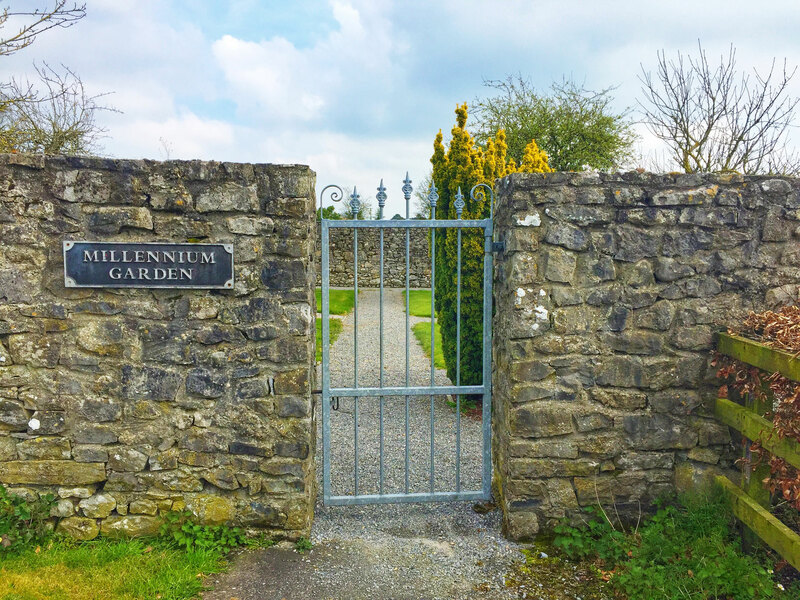 Millennium Garden Beside the parish church and graveyard is a beautiful tranquil walled garden. 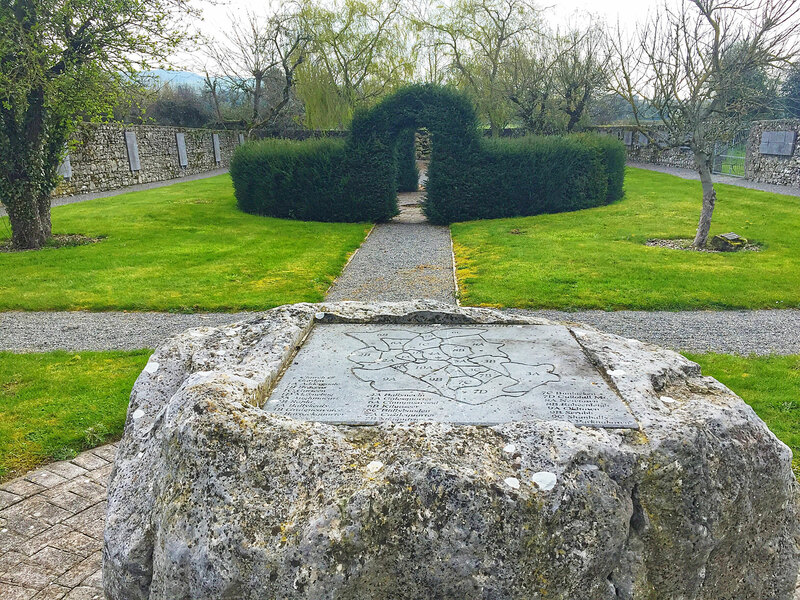 In commemoration of the Millennium in 2000, engraved stone plaques were erected on the walls of the garden. 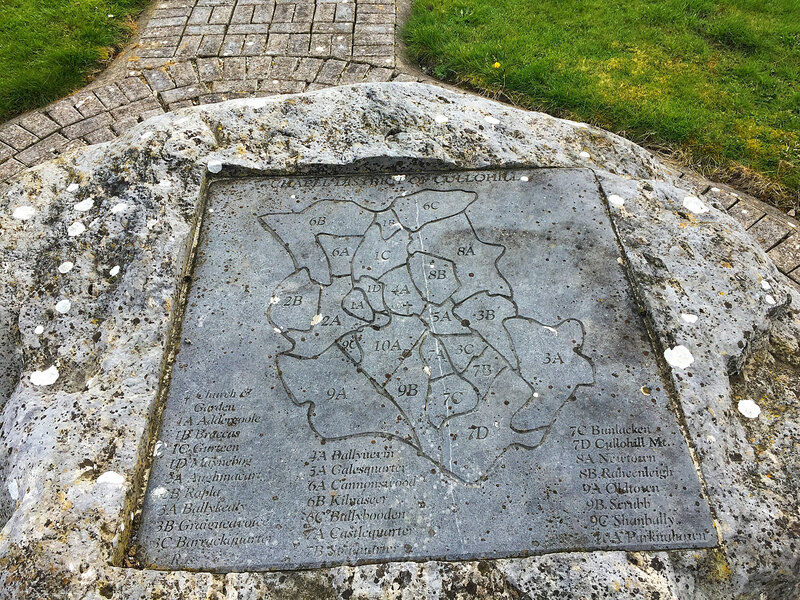 On one side the plaques name the residents of each townsland of Cullohill and on the other, there are plaques to remember deceased loved ones from the area who were interred elsewhere. This garden is a truly beautiful haven at any time but particularly during the summer months. Entry to the garden is via the gate at the end of the graveyard. 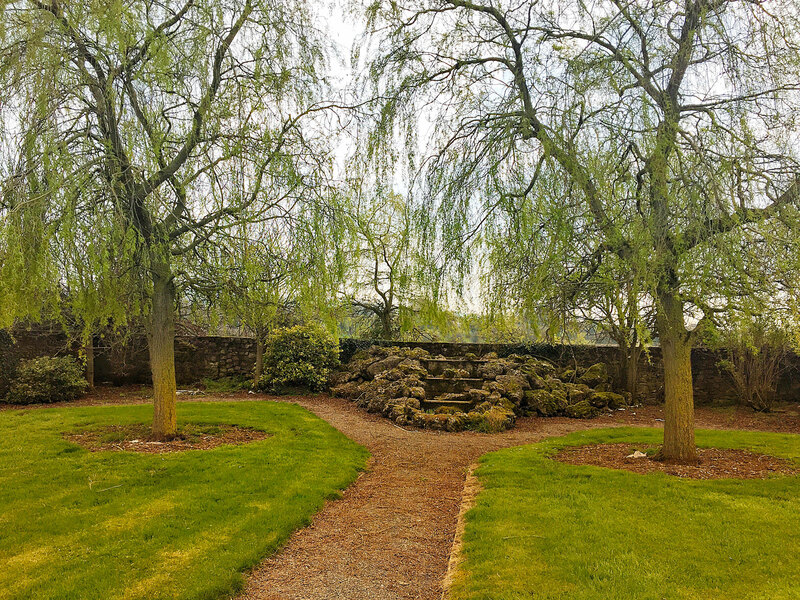 The garden is a 5 minute walk from the village. Parking is also available in the church carpark.